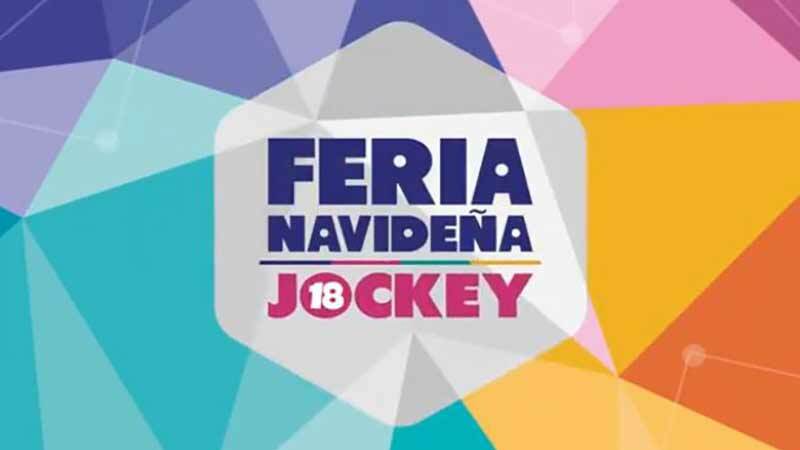 On December 14, 2018 one of the largest Christmas Fairs in the country – the Feria Navideña Jockey – once again opens its door offering a wide range of gift options and entertainment for young and old during the festive season. At more or less 350 stands visitors of the Christmas Fair will find a large variety of gift options in all price ranges for all age groups including toys, (board) games, fashion, shoes, accessories, jewelry, technology, home decor, travel deals and much more to surprise our loved ones on Christmas Day. Additionally, the Feria Navideña Jockey is a place to celebrate the festive season in a pleasant atmosphere with family and friends and enjoy free concerts, workshops, parades and shows for all ages.